Alaska’s favorite sport is now for everyone. Enjoy a ride on one of our various dog sledding tours. Enjoy a relaxing cabin, in a rainforest-like setting. Don’t miss out on a wilderness experience. Want to learn about dog sledding? The Seavey’s love to share about their dogs and life. One of the best ways to experience the natural scenic beauty of Seward, Alaska is by taking a dog sled tour. 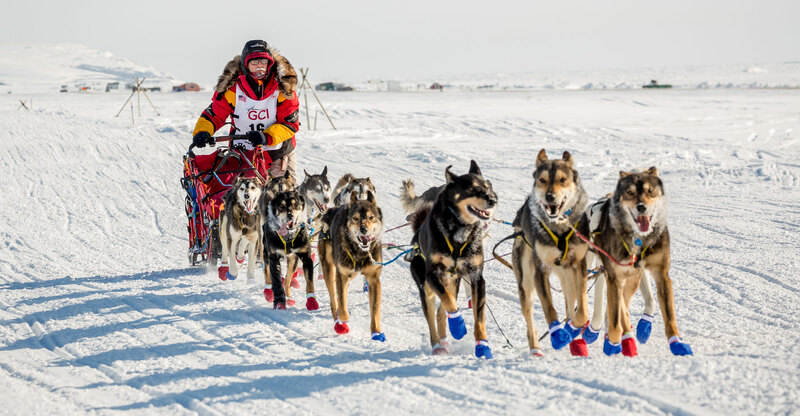 Dog sledding is the state’s favorite sports and no visit to Alaska is complete without one. Seward boasts a gorgeous coastline against a backdrop of majestic mountain ranges. The beautiful forests and the hiking trails are all part of the Seward experience. Whether you are riding a wheeled sled through the Alaskan wilderness or a ski sled in Exit Glacier you will not be disappointed at the sheer beauty and uniqueness the expedition has to offer. So, if you are ready to get adventurous then read on for what’s in store for you. 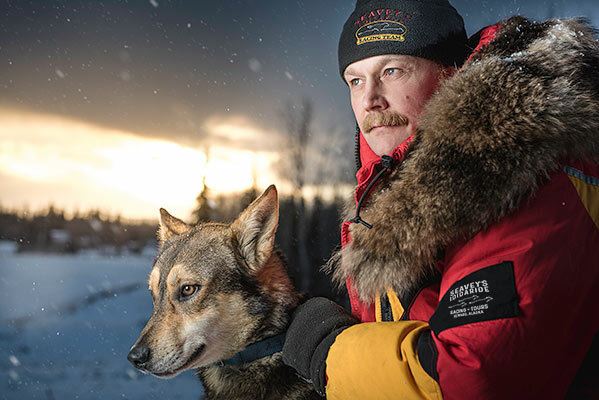 Three-time Iditarod Champion Mitch Seavey welcomes you to his homestead to experience firsthand the thrill of dog sledding. The purebred Alaskan Huskies are a magnificent lot of strong and loyal dogs and their pups will melt your heart. Aside from some amazing cuddles with the puppies, there are a few tours we offer. The package includes a tour of the Seavey homestead and kennel where you will meet the champion dogs and the adorable pups. You then get a two-mile ride around Seward to explore this magical wonderland. If you want to experience the real Alaska in all its splendor, then the Real Alaska Day Tour is something you have to do. The visit to Exit Glacier makes for a most memorable outing and lunch at the Resurrection Roadhouse will leave you completely satiated. Up, up and away in a helicopter to the Punchbowl Glacier in Girdwood where you get to mush on snow and experience winter in summer. There are always husky puppies to cuddle because life is too short to not.